We all hate changing passwords – especially when we’re forced to change to a “strong password”. However, as businesses are faced with growing security demands, the password is often the first line of defence against attacks. To make a password change slightly more pleasant, here are some password do’s and don’ts to help you and your practice ensure data security, without driving you (too) crazy. Don’t re-use passwords. Ensure your passwords are unique. If one password is compromised, hackers can only access one of your accounts. Don’t share your password with anyone else – even if they are your manager. Don’t write down passwords – try your best to remember them. If you must, try to write a pneumonic or hint to help you remember rather than the password itself. Do change your password with when you first get a notification that you need to set a new one. 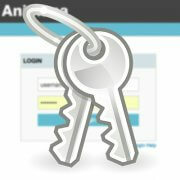 Changing passwords at the last opportunity often leads to locked accounts and even more hassle. Do make sure that no one is on your shoulder when typing your password. Do log out or lock when you leave your workplace. This ensures that you have left your system secure. 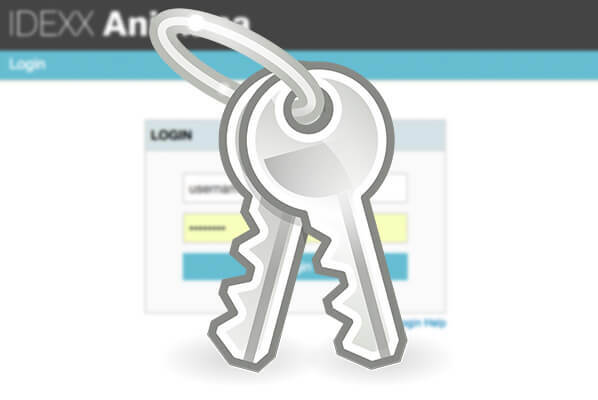 Do use of the “check on IP” functionality in Animana. This will restrict access to known locations. Do install an anti-virus program to keep your computer safe (and keep it updated). New generations of hackers may steal or compromise your computer, so an updated scanner is essential. Don’t postpone software updates (unless you have a robust IT infrastructure). Generally, it’s always better to update your operating system and software to the current release. Don’t include any personal data in your password. Including your information in a password can make it easier for someone else to guess. 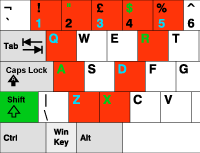 Create a shape or pattern on the keyboard (combine it with the Shift key for a stronger variation). To be or not to be: 2B-or-Not_2b? My dog must be vaccinated soon for his first rabies vaccination! : MdMbVs4hfRv! My dog must be vaccinated soon for his first rabies vaccination! : MyDogMBVccSn4Rb!